I ran a round-up of the most popular articles on Bang2write during 2018 at Christmas last year. It was a fascinating list. There were a few surprises, but it was revealed the average Bang2writer is most likely a screenwriter (though the numbers of authors and freelance writers on the site is growing, year on year). Ultimately, the list showed Bang2writers are still most interested in script reading, submissions tips, screenplay format, good social media use, plot construction, characterisation and the first ten pages. Read that first list, HERE. With all this in mind, I decided to look at the numbers for the most-hit and popular articles on B2W of all time. Though there’s some duplication, there are some interesting additions and omissions too. What’s The Difference Between Thriller And Horror? How To Write TV Series Bibles – The Infographic! Q: How Best To Introduce A Character? How Do I Format A Quote At The Beginning Of A Script? I’ve Written A Screenplay. Now What? 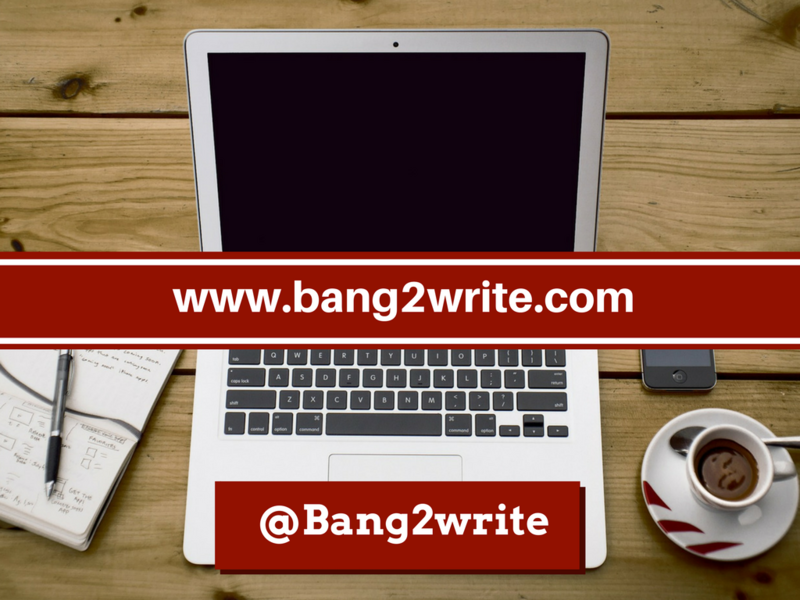 Don’t forget to check out the B2W Resources page for all your writing needs. If you want to chat to other writers, be sure to join us in the B2W Facebook group. Lastly of all, did you know there’s now a B2W instagram, new for 2019? Check it out, HERE. Thank you so much, Lucy, for this wonderful list of articles! I really appreciate it! God bless you and keep up the excellent work. Your articles and web site are fabulous! Take care! Awww thanks Leona, that means a lot. Glad the site is useful and thanks for telling me. Good luck with your writing!